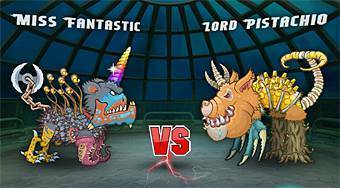 Do you like Mutant Fighting Cup 2? Share it with your friends. Mutant Fighting Cup 2 - create an animal killer using the mutations of the genes and try to defeat all your opponents.